(Optional) You can set AutoEnable=true in /etc/bluetooth/main.conf if you want to make the bluetooth auto power-on after reboot. Run scan on if your desired device has not paired yet. Run pair <mac_address> to start pairing. Then, you need to enter the device PIN if it's needed. Run trust <mac_address> manually if the device has no PIN. Run connect <mac_address> to establish connection. The last step can fail for certain devices. I also failed to connect my Pi with my Arduino with HC-06 bluetooth module. 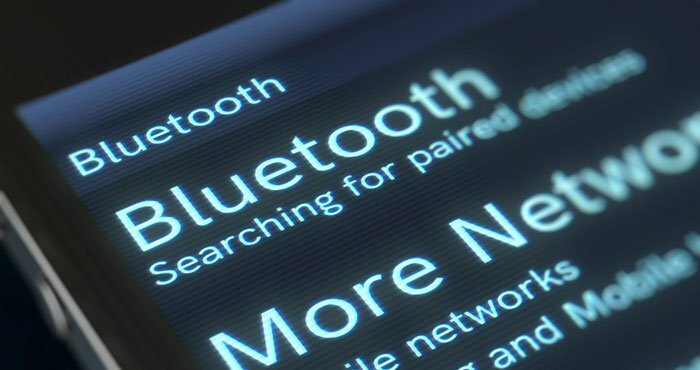 If you use GUI tool for bluetooth, it may show you a notification message, "Connection failed : No usable services on this device". If you use CLI tool (bluetoothctl), it may show you an error message, "Failed to connect: org.bluez.Error.NotAvailable". The solution, you can try this following steps. Add compatibility flag "-C" and create serial port profile. Find and edit/insert these lines. Save and reebot your Pi then run again previous steps for pairing bluetooth device using bluetoothctl. After device is paired, you can run sudo rfcomm watch hci0 or sudo rfcomm connect 0 <mac_address> 1. This command will create a accesable channel in /dev/rfcomm0. On another terminal, you can run rfcomm to see any created connection. Finally you can listen to /dev/rfcomm0 and send data through this channel using any tool like picocom by running $ sudo picocom -c /dev/rfcomm0. If you think this article is usefull, please share it with your colleagues.